Sticky rice also known as glutinous rice. It is a sweet rice form of short grain rice that has higher starch content. 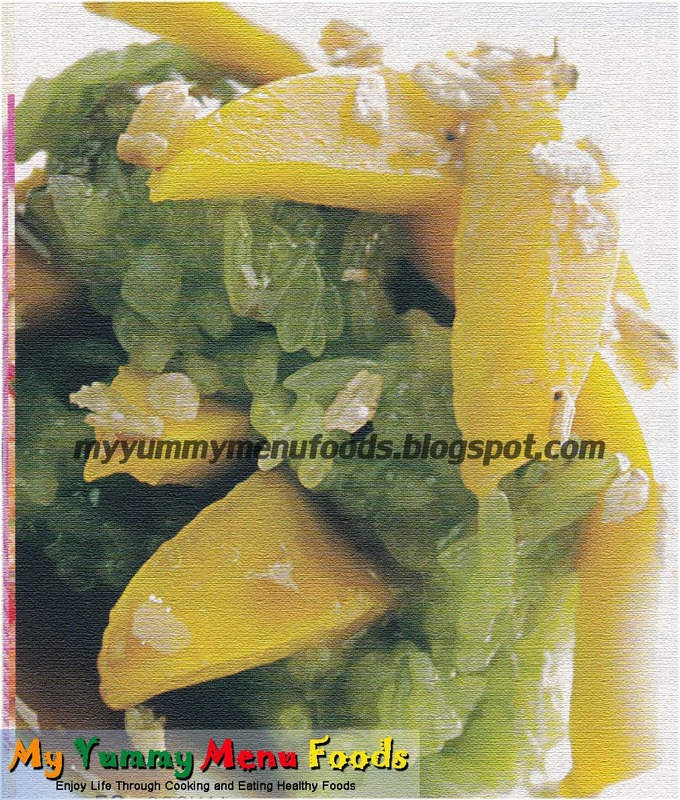 Try this classic delicious Thai dessert sticky rice with mango. So creamy cooked in coconut milk and garnish with mangoes and toasted coconut. It is sweet and you will absolutely love it! 1. Wash the rice then add water and let stand for at least 2 hours or overnight. 2. Cook rice then set aside. 3. Combine coconut milk then add sugar and salt. 4. Add pandan leaves and simmer for 10 minutes to blend flavors. 5. Continue simmering until thick enough that it covers the back of the spoon. 6. Add half of the mixture to warm rice. 7. Mix well and form into balls, then top with mango slices. 8. Drizzle with remaining coconut sauce.